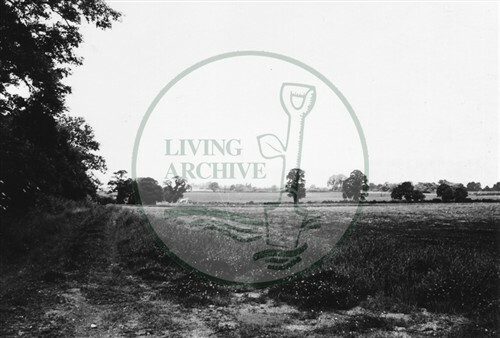 You are here: Home>Archive>Iain Cawthorne Collection>Photographs taken by Iain Cawthorne of the designated area of Milton Keynes (c.1970s).>Photograph of fields south of Stony Stratford (1971). Photograph of fields south of Stony Stratford (1971). Which month did Galley Hill get built in 1971?